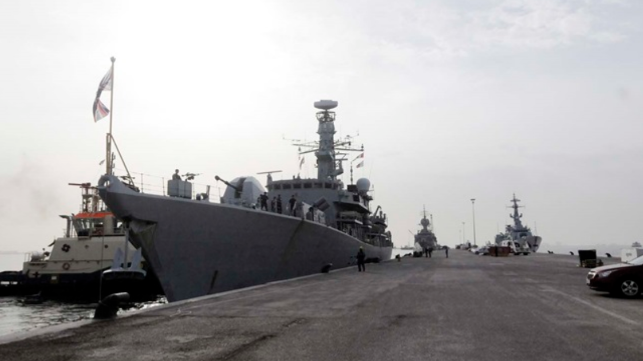 A new era in Royal Navy operations in the Middle East began this week with the arrival of HMS Montrose in Bahrain – ready to begin a three-year mission as the first forward-based frigate in the Royal Navy's new Bahraini base. After a six-month, 47,000-mile journey from her home in Plymouth, the frigate sailed into the Navy’s new support facility in the Gulf kingdom, the hub of Britain’s naval operations east of Suez. From there she will conduct regular patrols dealing with drug trafficking in the Indian Ocean – where HMS Dragon scored a record-breaking eight busts over the winter – supporting counter-terrorism and counter-smuggling operations, and work with Middle East and allied navies to ensure the safety and security of this key region. 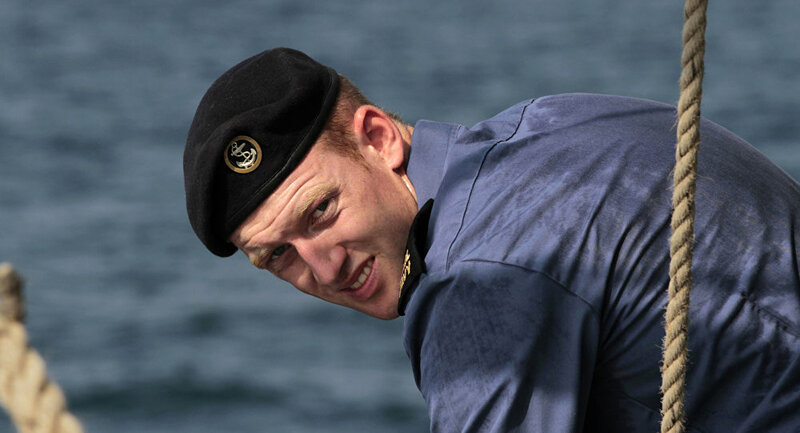 Instead of returning home to the UK after a six to nine-month deployment, Montrose is being stationed in Bahrain until 2022 to ensure a permanent presence and spare warships the lengthy passage to and from Britain, time which could be spent on patrol in the Middle East. Montrose has enjoyed an adventurous six months reaching the Gulf, sailing the ‘wrong way’ around the world via the Pacific, visiting countries and islands not called at by Royal Navy warships in many years. The men and women who brought the ship to Bahrain will shortly return to the UK, swapping places with another frigate crew from Plymouth. They will take HMS Montrose to sea once more after she’s undergone a short period of maintenance. “HMS Montrose will fulfil a vital role along with our mine countermeasure vessels and the support ship Royal Fleet Auxiliary Cardigan Bay. It is clear we will have significantly enhanced the scope and capacity of our operations throughout the region," said the senior Royal Navy commander in the Middle East theatre, Commodore Steve Dainton, UK Maritime Component Commander.